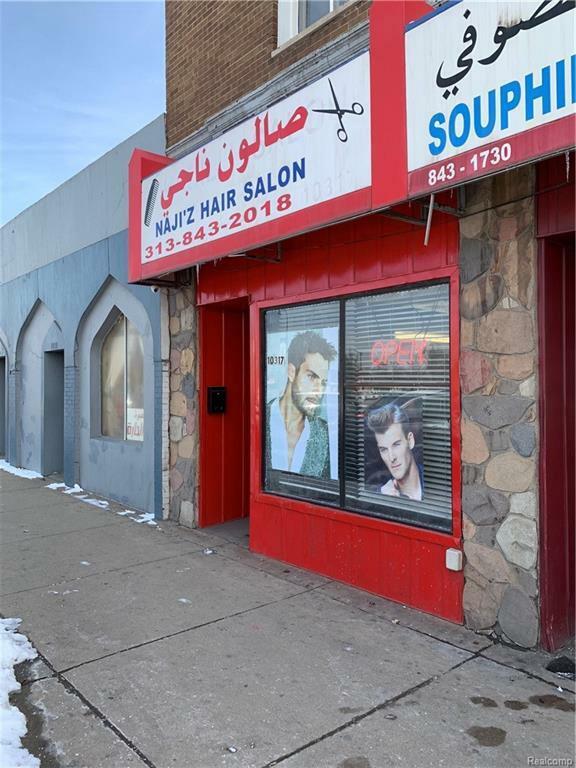 Amazing opportunity to own a beautiful hair salon in Dearborn! 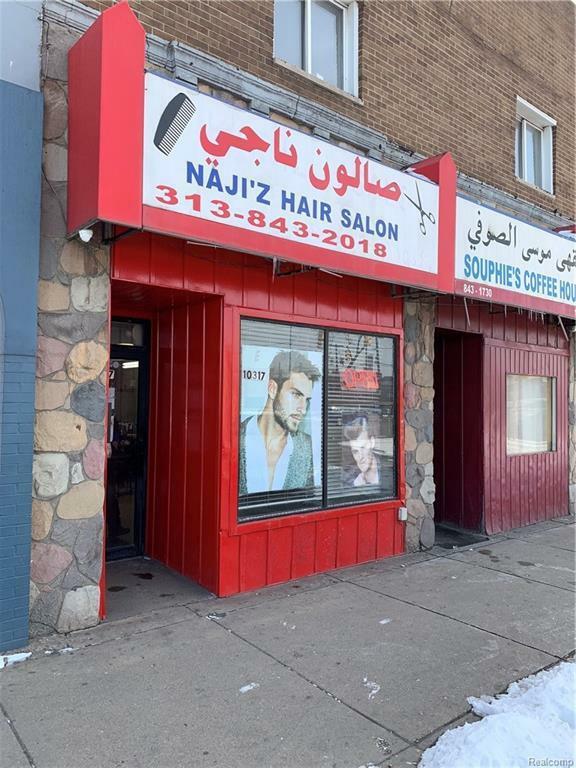 This salon is located on a busy road and in a plaza with high foot traffic. Profitable business with low over head! 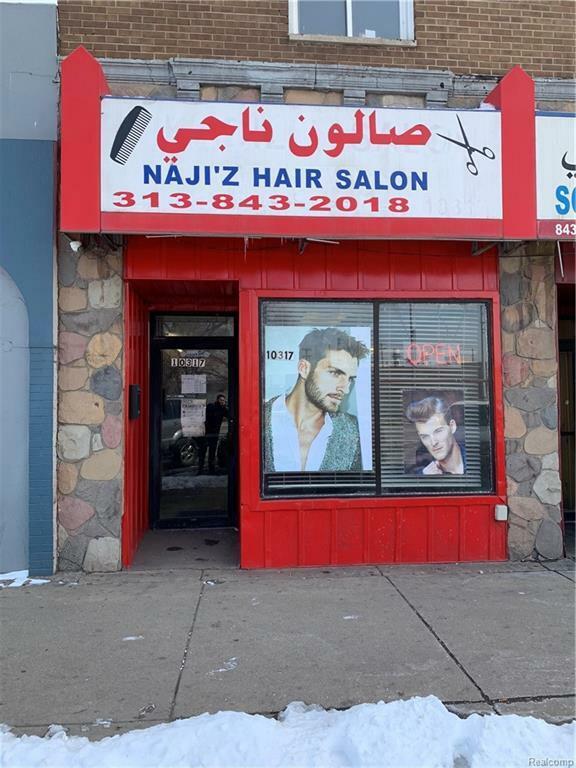 This salon has one of the best reputations in the area! ALL INVENTORY INCLUDED. EASY SHOW. 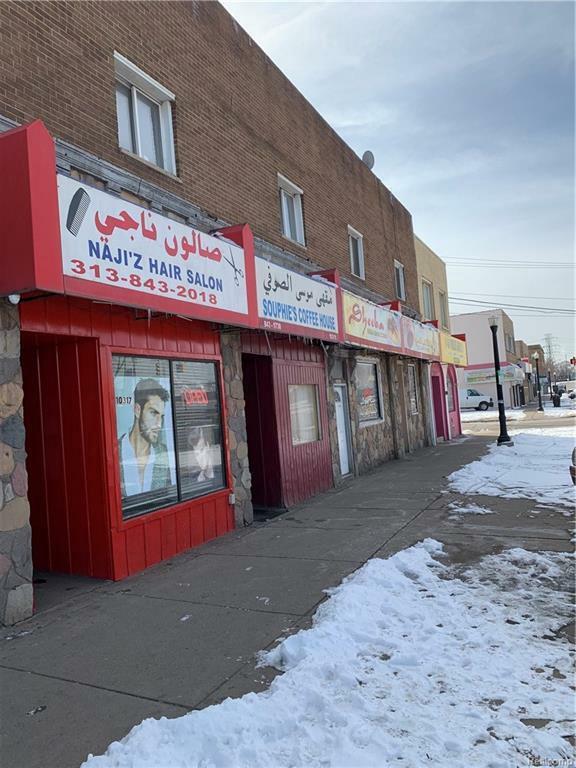 For more info, Call Listing Agent.